Please follow the links below to read our online version of our Coffs Harbour Airport magazines. World Rally on at Coffs Coast 15th – 18th November 2018. Airport Update and meet the new team. What’s On – Circus Rio 26th September – 14th October, Coffs Harbour Buskers Festival 2nd – 7th October, Eat Street Woolgoolga 6th October and Dorrigo Folk & Bluegrass Festival 26th – 29th October 2018. What’s On – Including the Bellingen Readers & Writers Festival. We love Woolgoolga and you will Too! Plus, We chat to Xavier Rudd. This Issue features – The Queen’s Baton comes to Coffs. Golf Mania, The Laides Golf Classic. Chillin’ Out in Sunny Sawtell. Coffs Harbour Regional Airport winning Large Regional Airport of the Year 2017! Welcome to the team Mark Cachia. Relax & Refresh at The Hangar. World Rally at Coffs Harbour. Read about the drivers profiles and how to get to Rally Stages. 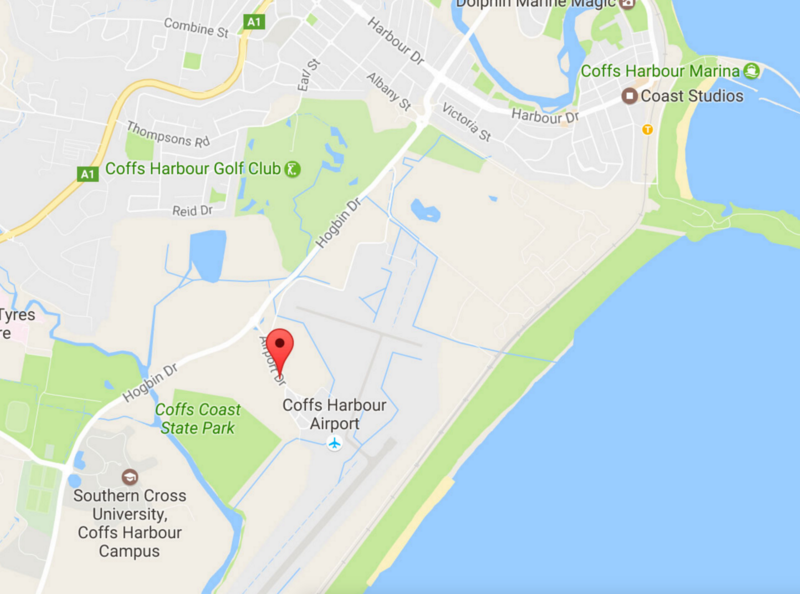 Coffs Harbour Airport Upgrade, updates and more. Happy 1st Birthday Fly Corporate. Catch up with City Smart Solutions and the Smart Technology they offer. Read it all in the latest edition. Sam Myers talks about all things Rugby and the Coffs Harbour airport is making parking easy. Read it all in the latest edition.